Idlewilde is a beautiful community in Onalaska, Texas in Polk County. This community was developed in 1967, and today, consists of under 100 homes and over 200 lots. 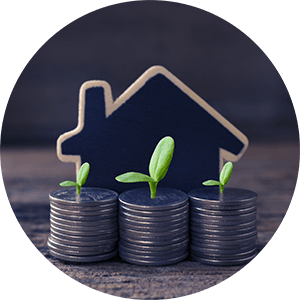 The Property Owner’s Association makes sure the community's standards remain high, and future homebuyers who are looking into Idlewilde real estate have amenities at their disposal. 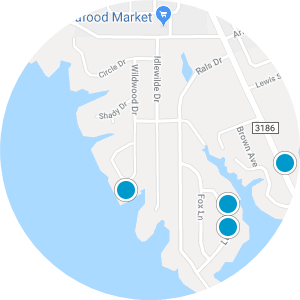 A clubhouse is available to homeowners for friendly card games or to rent out for events, the park and playground are wonderful spaces to spend time with family or walk in peace, and the boat storage is helpful after returning from a long day on Lake Livingston. Homebuyers who want to purchase a house for sale in Idlewilde are only about two miles from shopping, dining, and city recreation, and are just about 15 miles away from medical facilities. 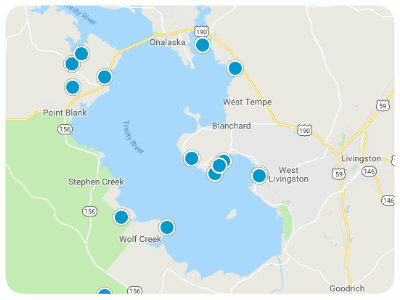 Living in the Piney Woods provides homeowners with much sought-after privacy and living on the northeastern shore of Lake Livingston gives folks undeniably beautiful waterfront views. 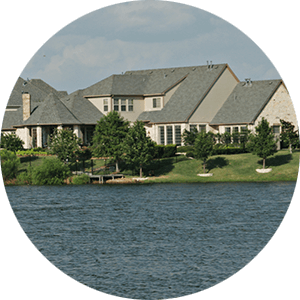 If you are interested in buying one of the affordable homes for sale in Idlewilde, Texas, please contact us today.